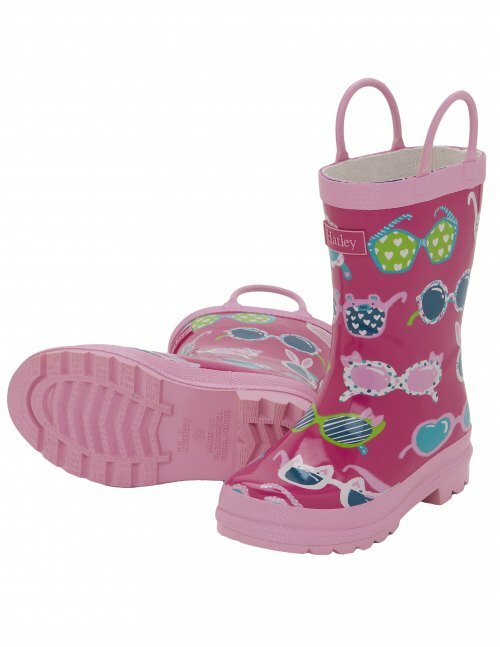 Make a splash in our puddle-proof classic rainboots! They're so cute and comfortable, you won't want to save them for a rainy day. 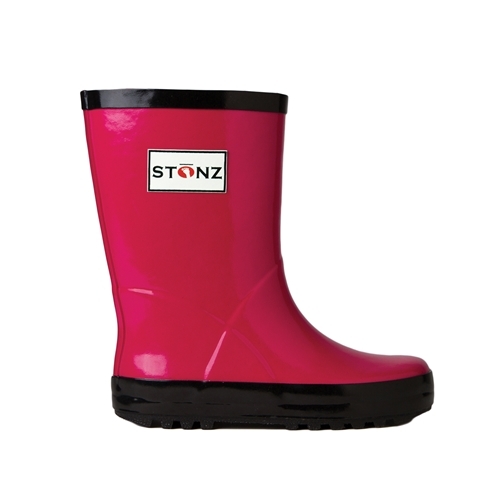 Make a splash in our puddle-proof classic rain boots! They're so cute and comfortable, you won't want to save them for a rainy day.